M/S ANAGA SPECIALITIES PVT. LTD., KHOPOLI. M/S. AIREFF DETOX INCINERATION LTD, THANE. M/S AOC INDIA PVT. LTD., PUNE/ WADA. M/S AKRY ORGANICS PVT. LTD. TARAPUR. 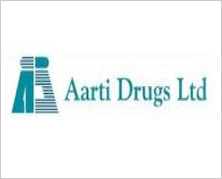 M/S AURO LABORATORIES LTD., TARAPUR. M/S BASHIR A. DOST MOHD. EST.,(THRU.M/S. ACCENT MACHINERIES PVT.LTD. ), SAUDI AREBIA. M/S BEE TEE TEXTILES INDL. LTD., TARAPUR. M/S. BHABHA ATOMIC RESEARCH CENTER, MUMBAI. M/S BHILOSA INDUSTRIES PVT. LTD.., SILVASSA. M/S BRISK DYECHEM PVT. LTD., MUMBAI. M/S CAMLIN LTD, FINE CHEMICAL DIVISION, TARAPUR. M/S. 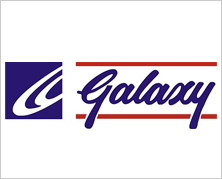 CARDOLITE SPECIALITY CHEMICALS LTD., MANGALORE. M/S COLOUR CHEM LTD, ROHA. M/S. 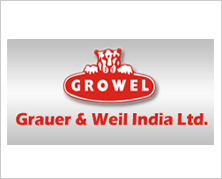 CROWN CHEMICALS PVT.LTD., TARAPUR. M/S. CHEMTREAT COMPOSITES INDIA PVT. LTD., MUMBAI. M/S. 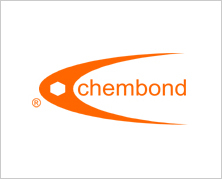 CHEMINOVA INDIA LTD., MUMBAI. M/S. 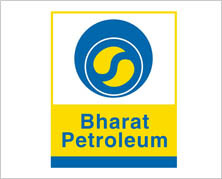 CITY PETROCHEM PVT.LTD, MUMBAI. M/S. DIAMOND DYE- CHEM LTD., ANKLESHWAR. M/S. DRAGON DRUGS PVT. LTD., TARAPUR. M/S DEEPAK NITRITE LTD, TALOJA./ROHA. M/S. 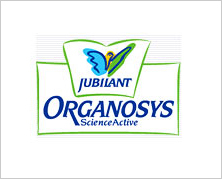 DOCTORS ORGANIC CHEMICAL LTD, HYDERABAD(TANAKU). M/S. DOW CORNING INDIA PVT. LTD., MUMBAI. M/S. DEEPCHAND CHEMICAL PVT. LIMITED, CHIPLUN. M/S. EVEREST KANTO CYLINDER LTD- TARAPUR. M/S. EVERGREEN TECHNOLOGIES PVT. LTD- MUMBAI. M/S. 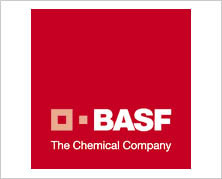 ESKAY FINE CHEMICALS, MUMBAI. M/S. FABRIKING E.I. PVT.LTD. TARAPUR. M/S. 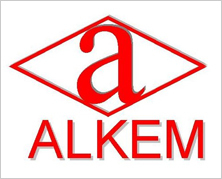 FEM CARE PHARMA LTD.- NASHIK. M/S. 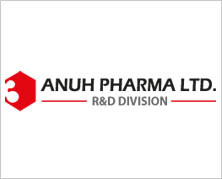 FORTUNE PHARMA PVT.LTD. AURANGABAD. M/S GANDH SUGANDH, A DIV. OF VISHUDDHA RASAYANEE PVT. LTD., NAGOTHANE. M/S. HIGH ENERGY MATERIAL RESEARCH LABORATORY, DRDO, MINISTRY OF DEFENCE, PUNE. M/S. HIGH EXPLOSIVES FACTORY, KHADKI, PUNE. M/S. HIKAL LTD., TALOJA, PANOLI, BANGLORE ( JIGANI). M/S. HINDUSTAN MAGCOBAR CHEMICALS LTD., PANOLI. M/S. HUNTSMAN PERFORMANCE PRODUCTS ( I) PVT.LTD-PANOLI. 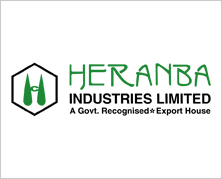 M/S IOL CHEMICALS & PHARMACEUTICALS LIMITED, BERNALA, PUNJAB. M/S INDROX GLOBAL PVT. LTD., TARAPUR, NEW DELHI. M/S. INTERNATIONAL STEEL SERVICES INC, USA, FOR CHINA, KOREA, RUSSIA PROJECTS. M/S. INDIAN TRANSFORMERS CO. LTD-TARAPUR. M/S. 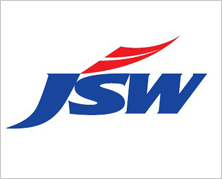 JOHNSON DIVERSEY (I) P.LTD, NALAGARH (H.P). M/S. KANORIA CHEMBOND PVT. LTD., WADA. M/S. KALPATARU ORGANICS PVT. LTD., TARAPUR. M/S. KEDIA ORGANICS CHEMICAL PVT. LTD., MUMBAI. M/S. KESHAVA ORGANICS PVT. LTD., TARAPUR. M/S. KEMP LABORATORIES PVT. LTD, MAHAD. M/S. KORES INDIA LTD., ROHA, MUMBAI. M/S. KUDOS CHEMIE LTD., PUNJAB. M/S. LAFFANS PETROCHEMICALS LTD., PANOLI. M/S. LIBRA TECHCON LTD, TTC, THANE. M/S. LIFE LINE DRUGS & INTERMEDIATES PVT LTD.- TARAPUR. M/S. 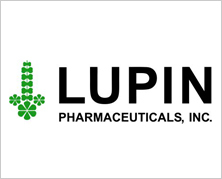 LUCID COLLOIDS LTD, JODHPUR. M/S. MAKER LABORATORIES LTD, PALGHAR. M/S. MAZDA COLOURS LTD. TTC,THANE. M/S. MC CLELLAND ENGINEERS PVT.LTD.-NAVI MUMBAI. M/S. MILINDIA LTD, NOIDA, HARIDWAR. M/S. MURABLACK (I) LIMITED., TARAPUR. M/S. 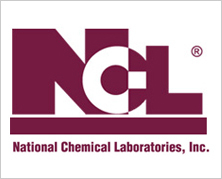 MELOG SPECIALITY CHEMICALS P. LTD, AMBARNATH. M/S. MC WELL PHARMA, TARAPUR. M/S. NATRAJ SILK MILLLS (P) LTD., MUMBAI. M/S. NISHOTECH SYSTEMS PVT. LTD., MUMBAI. M/S. 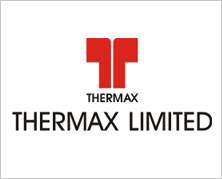 NICHOLAS PIRAMAL ( INDIA) LTD., THANE. M/S. 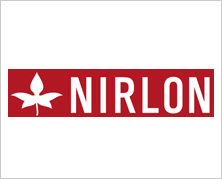 NIRMAL INDUSTRIAL CONTROLS PVT. LTD., ASANGAON. M/S. NAYAKEM ORGANICS PVT.LTD., TARAPUR. M/S. ODYSSEY ORGANICS PVT. LTD., BADLAPUR. M/S. ORDANANCE FACTORY, KHAMARIA, JABALPUR. M/S. OMNI ACTIVE HEALTH TECHNOLOGIES PVT LTD, HINJEWADI, PUNE. M/S. PATANJALI AYURVED LTD., HARDWAR. M/S. 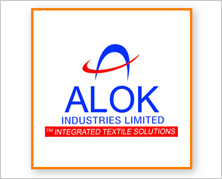 PATIL ALCO & ALLIED INDUSTRIES PVT.LTD-KOLHAPUR. M/S. P.D. FINE CHEM PVT. LTD, BANGLORE. M/S. 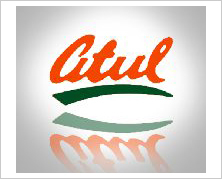 PESTICIDES INDIA LTD., ANKALESHWAR ( THRU. AQUACHEM). M/S. PHOENIX ALCHEMY PVT. LTD, THANE - BELAPUR ROAD, THANE. M/S. 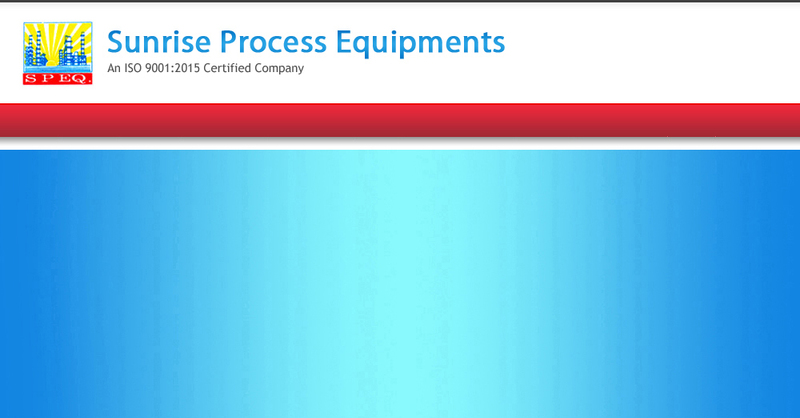 PRAKIN EQUIPMENTS PVT. LTD. MUMBAI. M/S. 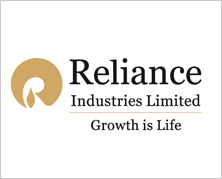 RAJENDRA MECHANICAL INDUSTRIES LTD., TARAPUR. M/S. 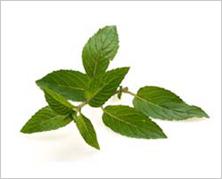 RAND POLYPRODUCTS PVT.LTD-PUNE, HINJEWADI. M/S. 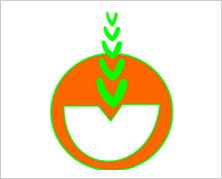 RANK ORGANICS CHEMICAL PVT. LTD., TARAPUR. M/S. 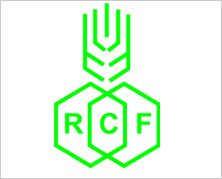 RETORT CHEMICALS PVT. LTD., TARAPUR. M/S. ROSSARI BIOTECH PVT. LTD., TURBHE, SILVASSA. M/S. 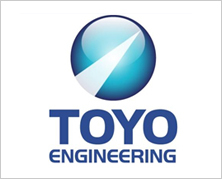 R & D (ESTABLISHMENT) ENGINNERS - DIGHI, PUNE. M/S. SAFEX FIRE SERVICES LTD., PALGHAR. M/S. 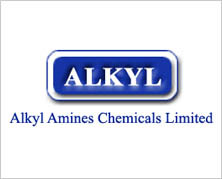 SALVI CHEMICALS INDUSTRIES., TARAPUR. M/S. 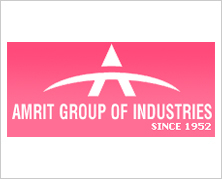 SAMRAT PHARMA CHEM LTD., ANKLESHWAR. M/S. 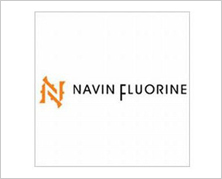 SANJEEVANI CHEMICALS, NAGAPUR, CHENNAI. M/S. SEEMA HERBAL WORKS, SINNAR, NASHIK. M/S. SHREIYA COATING & ADHESIVES PVT.LTD., PALGHAR. M/S. SHREE CHAKRA ORGANICS PVT. LTD., TARAPUR. M/S. SHREE PRECOATED STEELS LTD., PUNE. M/S. SHREE SHIVSHANKAR DRUGS & PHARMA. PVT. LTD., TARAPUR. M/S. SRIMAN ORGANIC CHEMICAL INDUSTRIES LIMITED., TARAPUR. M/S. 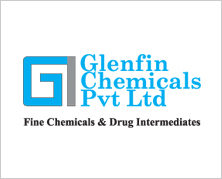 SRINIVAS CHEMICAL INDUSTRIES PVT. LTD., TARAPUR. M/S. STERLING AUXILIARIES PVT. LTD., TARAPUR. M/S. STERLITE INDUSTRIES (I) LTD., SILVASSA, TUTICORIN. 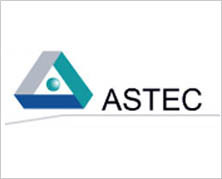 M/S.STERLITE OPTICAL TECHNOLOGIES LTD., AURANGABAD. M/S. S.S ASTRA FORMULATIONS PVT. LTD., TARAPUR. M/S. STALLION DYESTUFTS PVT. LTD., TARAPUR. M/S. 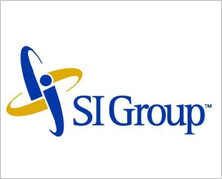 SINGHANIA SYSTEM TECHNOLOGISTS PVT. LTD., PALGHAR. M/S. SHREE PADMA BIO-FUELS, GHATKOPAR. M/S. 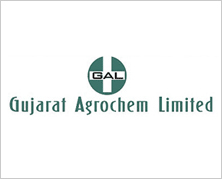 SHREE VALLABH CHEMICALS, AHMEDABAD. M/S. 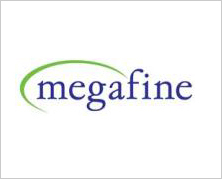 SMOOTHLINE WRITING INSTRUMENTS P. LTD., MUMBAI. M/S. SIYARAM SILK MILLS LTD., TARAPUR. M/S. SHAKTI BIOSCIENCE LTD., VAPI, MUMBAI. M/S. STERLING BIOTECH LTD., VADODARA. M/S. STRIDES RESEARCH & SPECIALITY CHEM., TARAPUR. M/S. 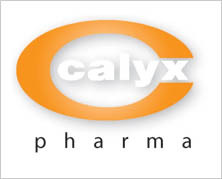 SUYASH LABORATORIES LTD., TARAPUR. M/S. TAGROS CHEMICALS INDIA LTD-CHENNAI. M/S. 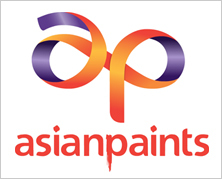 TARAPUR COATINGS & ADHESIVES PVT.LTD.., TARAPUR. M/S. 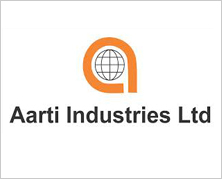 TIRUPATI ADHESIVES INDUSTRIES, AURANGABAD. M/S. 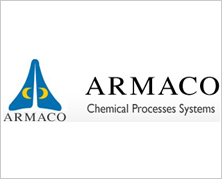 THE DHARAMSHI MORARJI CHEMICAL CO. LTD., AMBERNATH, DUBAI. M/S. TIRUPATI GUM INDUSTRIES, AURANGABAD. M/S. TRANSPAPER (TANZANIA) LTD., TANZANIA. M/S. 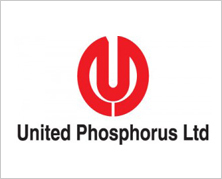 URAI IMPEX P. LTD., MUMBAI. M/S. VICTOR CHEMI- COLOUR ( I) PVT.LTD., ROHA. M/S. VISHAL LABORATORIES PVT. LTD., TARAPUR. M/S. VISHUDDHA RASAYANEE PVT.LTD. NAGOTHANE. M/S. 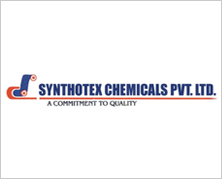 VIJAY CHEMICAL INDUSTRIES LTD., THANE. M/S. 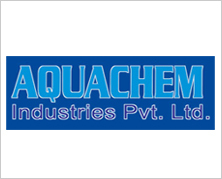 WYETH LADDERLEY LTD., GOA- THRO: AQUACHEM ENVIRO ENGINEERS P.LTD. M/S. WANBURY LTD., TARAPUR, PATALGANGA.